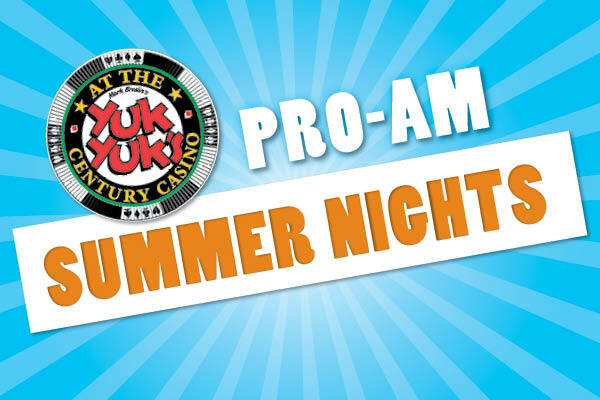 Yuk Yuk's brings back Pro Am Summer Nights for three nights only! Enjoy an evening of comedy featuring amateur and professional comedians! Doors at 8:00pm. Show at 8:30pm. Call 780.481.YUKS or visit yukyuks.com for tickets!